2012 Predictions. 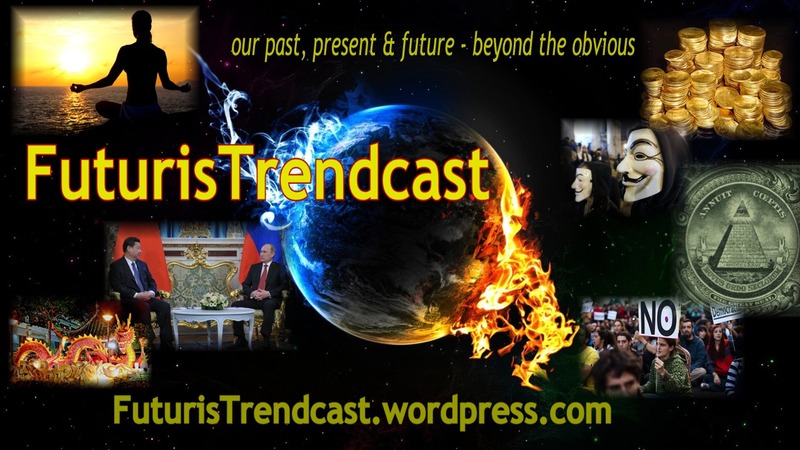 Year of Elections: Russia, France – USA next! So, the Russian and French Presidential Elections are over in the exact way I predicted. I said back on 1/12/2012 (and reiterated on 3/3) that Vladimir Putin would win another term with low-to-mid 60% of votes because the majority of Russians want stability, which Putin represents, and due to the fact that he and the ruling United Russia party would make all the right moves in the run-up to the elections on March 4. I also said that the allegations of fraud and protests would continue, no matter what. That’s exactly what happened. United Russia made all the right moves before the elections, allegations of irregularities (most of the time unproven or outright fabrication) and protests are ongoing… and Putin won with 63.6% of votes. It should be mentioned that the analysts projected him to take the votes in the high fifties. 63.6%, higher than expected, seemed to have surprised and overwhelmed President elect himself and analysts alike. Putin’s next presidency will be very different from his 2 previous terms in this turbulent decade and in this ever-changing world of ours. I hope to cover the future of Russia, Eurasia, the BRICS and its influence on the direction of the world in one of my subsequent posts. French Presidential Elections (4/22-5/6/2012) just ended. In my posts of 1/12, 3/3 and 4/28/2012 I predicted that Nicolas Sarkozy would lose the election due to the crisis in the Eurozone, failure of his neocon policies and general dislike the French electorate feels towards him. I also said that in a bizarre twist, socialist Hollande would take part of the far right Marine Le Pen‘s votes, because that would be the only way Hollande could win. I also said that there would be certain changes to the French domestic and foreign policy, as the country will stop playing the “French Poodle” to the U.S. and will slowly re-aqcuire its more independent stance. Some of the changes in the French policies will affect Eurozone, the BRICS and USA very directly, and I hope to discuss all that in my future predictions, where I’ll also cover German Chancellor Angela Merkel’s chances of winning the German elections in 2013. So what can we expect from the upcoming U.S. Presidential Elections on 11/6/2012? I predicted on 1/12/2012 that the Republicans would pick Mitt Romney and that Barack Obama would beat him NARROWLY in November. By narrowly I mean no more than 5%. Most likely 3% or less. For more about that, read my earlier predictions above. I am planning a couple of updates later this year, one is entitled, “Ron Paul‘s Big Mistake” and another will be posted closer to November. In it, I’ll also discuss the USA and the world after the elections. I am still hoping to release my BOOK OF PREDICTIONS – AFTER 2012 later in the year, time permitting. I will also try to cover some of my other predictions for this very stormy and unpredictable decade here, on my blog. But, since I have too many predictions, too little time, we’ll see how it goes. As a reminder to my readers, I do not belong to any political party and consider myself a political atheist. My analysis is based on observation, logic, intuition and the Ancient Chinese System of Long Cycles (CSLC). Copyright 2012 Lada Ray. All rights reserved. March 8, Happy International Women's Day!